In what is a first for those campaigning against private corrections companies, the President of Florida Atlantic University (FAU), Mary Jane Saunders has resigned. While she was embroiled in a number of controversies, the major issue for Saunders was the GEO Group stadium fiasco. Under Saunders’ watch FAU granted naming rights for its football stadium to the GEO Group, the country’s second largest private prison owner and LARGEST SUPPLIER OF ELECTRONIC MONITORING TECHNOLOGY AND SUPPORT. 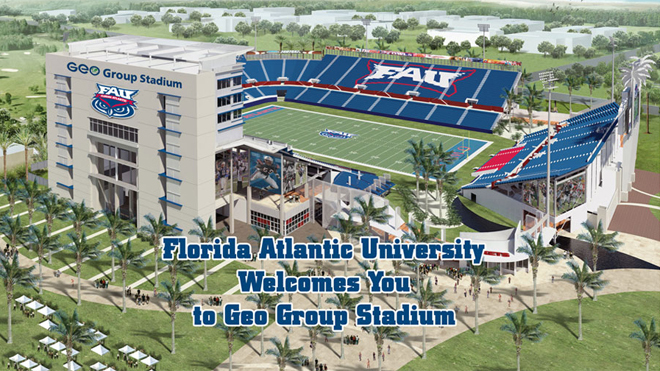 The naming rights came as a result of a six million dollar donation to FAU by GEO. 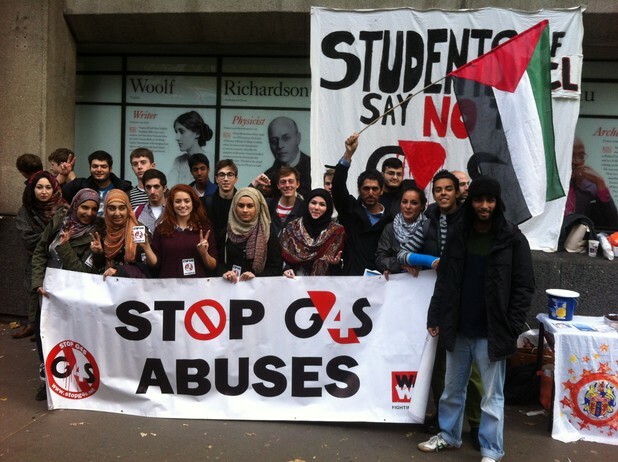 However, a campaign initiated by students of the college which eventually drew national support, forced GEO to withdraw its name and funding. So a venture that George Zoley, the CEO of GEO, had once called the “finest example of community outreach our company has activated in its history,” backfired and now cost Saunders her job. If only the scandals in GEO-run prisons and its excessive advocacy work to promote expanded use of electronic monitoring drew such instant results as the football stadium debacle. Click here to read this insightful analysis by Mike Nellis. Is electronic monitoring an alternative to incarceration or a technological ball and chain? Read the story of big money in electronic monitoring: the $372 million contract BI Incorporated, now owned by private prisons firm the GEO group, signed with Immigration and Customs Enforcement (ICE) to supervise 27,000 immigrants awaiting court decisions.